Please note: if your tour is during the weekend, it takes 3-4 hours on the road, because maybe you will catch the traffic jam. 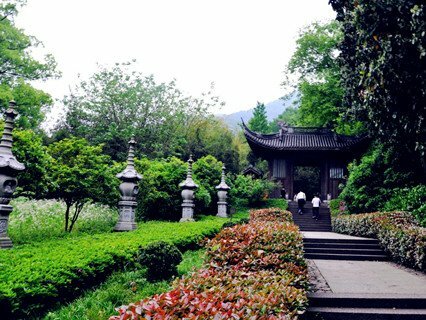 08:00-11:00 Pick you up and transfer to Hangzhou, Hangzhou is famous for its natural beauty and historical heritages. 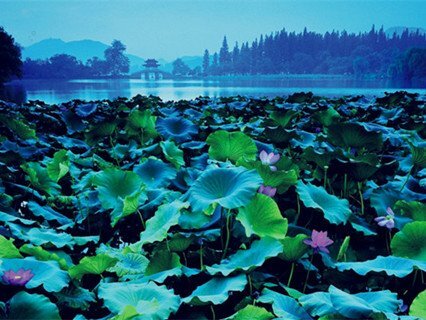 Chinese saying that - "There is a paradise up in the heaven, and there are Suzhou and Hangzhou on the earth". 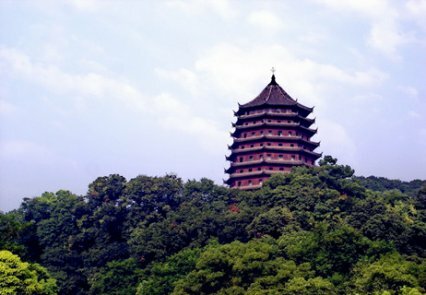 11:00-12:30 Visit the Lingyin Temple & Feilai Peak Scenic Area, Situated in front of Lingyin Temple and as one of the ten most famous ancient Buddhist temples in China, it houses various Buddhist literature and treasures is such as more than 470 stone carvings of Buddhist figures which dated from the 10th to 14th centuries. 12:30-13:30 Lunch at local restaurant. 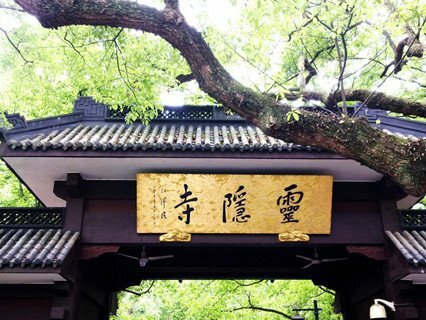 13:30-14:30 Visit the which is highly erected by the Qiantang River and to the south of the West Lake, it is a perfect symbol of brick-and-wood structure built in the ancient China. 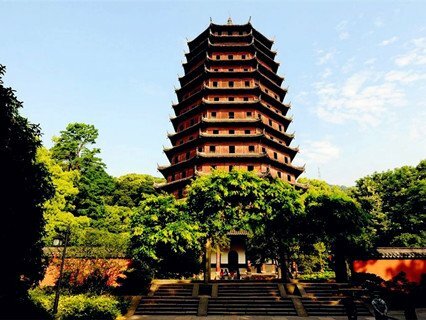 It was first built in 970 AD in the Northern Song dynasty (960-1127). The name "Six Harmonies" comes from the six Buddhist ordinances, meaning "harmonies of the heaven, earth, east, west, south and north". 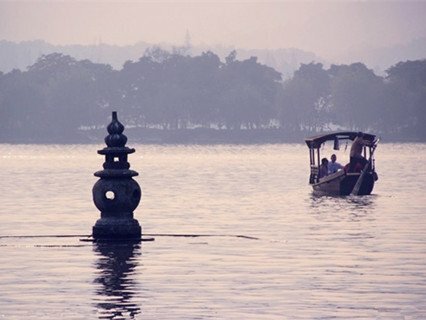 14:30-16:30 Visit the West Lake Scenic Area: Lying on the west edge of Hangzhou city, it is the symbol of Hangzhou as well as one of the most beautiful sights in China. 16:30-19:00 Return to Shanghai and transfer to your hotel. It’s a very pleasant experience. The Customer care reps are very helpful. I recommend the company . more.. Very good Tour Leader and Driver more..
Only recd info on pick up from hotel on the night before next day tour and rather early at 6am , furthermore I had to check with Agent on pick up timing from hotel to Train Station. I was waiting for message by Agent to the hotel conceige, ended up I was the one checking up,should be Agent proactively managin more..
Enquiry : If my hotel in courtyard shanghai international tourism and resort zone, Pudong, can we join this tour? Can you pick us from this hotel? Enquiry : What are the exclusion? Is this tour fully by coach, van or train?